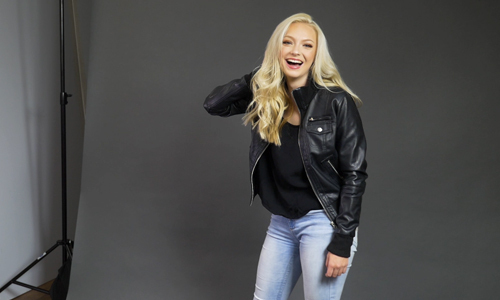 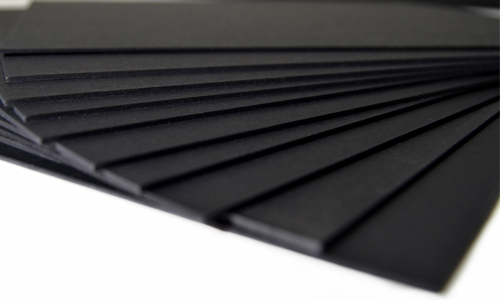 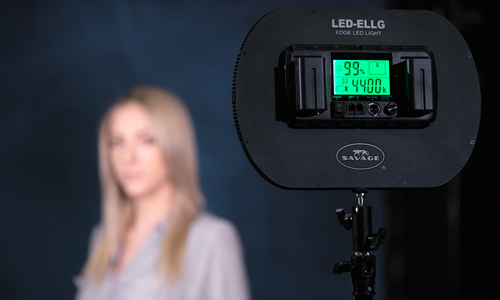 Accessorize your new Savage Seamless Paper Backdrop with essential tools for the studio! 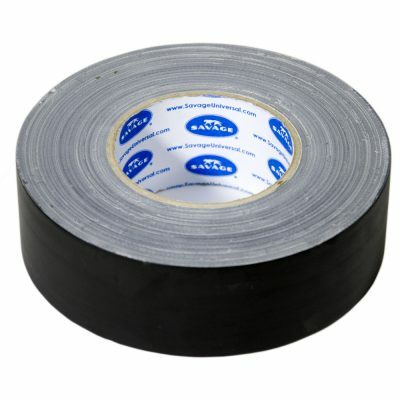 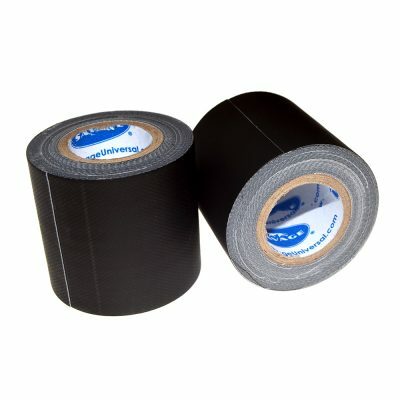 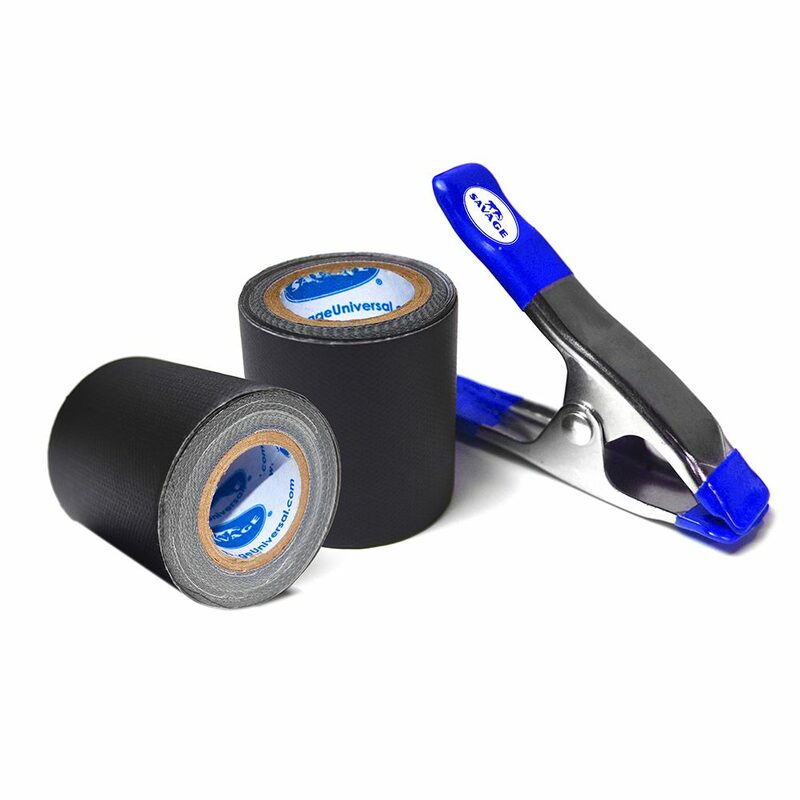 This Paper Backdrop Accessory Kit includes two mini 2″ wide x 4yd long rolls of black gaffer tape and one 4″ blue spring clamp. 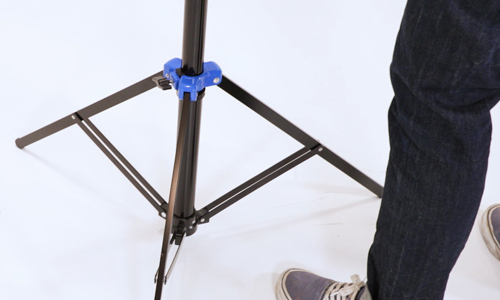 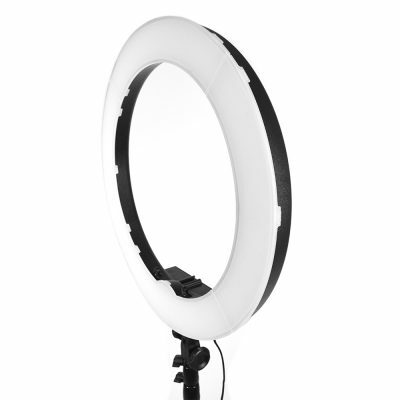 Use the gaffer tape to secure the background paper to the floor when swept out to prevent the end from curling up, while using the clamp to secure the backdrop core to its support stand to prevent the paper from unfurling more than desired for your setup.